Björn Rabenstein has been an engineer at SoundCloud for more than five years. He has used Go for infrastructure software and microservices, and he is the maintainer of the Prometheus instrumentation library for Go. 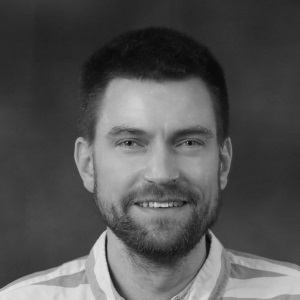 Previously, Björn was a Site Reliability Engineer at Google and a number cruncher for science. If you take a closer look into the DevOps toolbox, you will find plenty of projects written in Go: Docker, Kubernetes, Prometheus, to name just a few. Then there is a quite significant community around Go for microservices. But is Go really a good or even the best choice for those areas? Let’s explore the weal and woe of Go usage and find out about the actual reasons for Go’s success. You might be a bit surprised at first, but once you have understood why Go was made the way it is, it will all make sense.